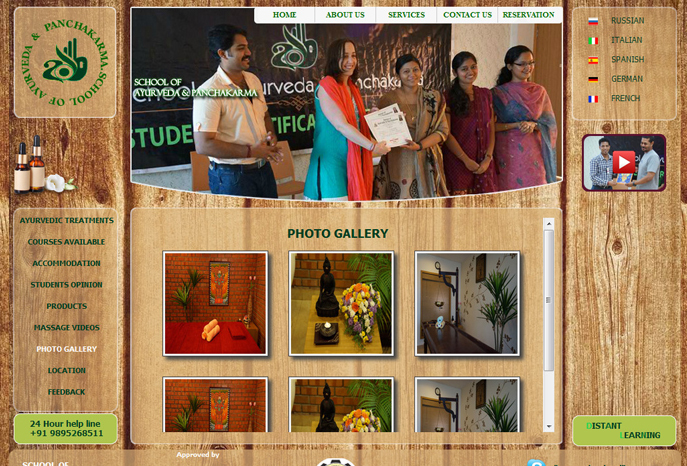 School of Ayurveda and Panchakarma, began in 1997 as an international center providing high quality training programs in Ayurveda, Panchakarma and Yoga. 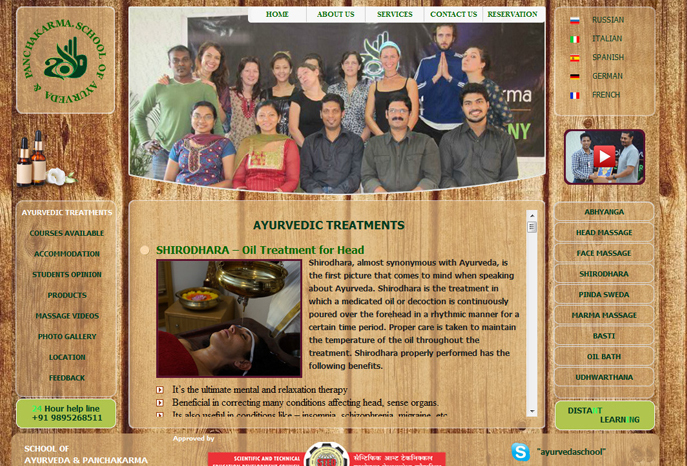 During the past 15 years School of Ayurveda and Panchakarma has evolved as one of the leading Ayurveda training centers in North Kerala. Today School of Ayurveda and Panchakarma is the only affiliated center for STED Council (Scientific and Technical Education Development Council) in North Malabar. Students from all over the world come to our center every month to attend different trainings.